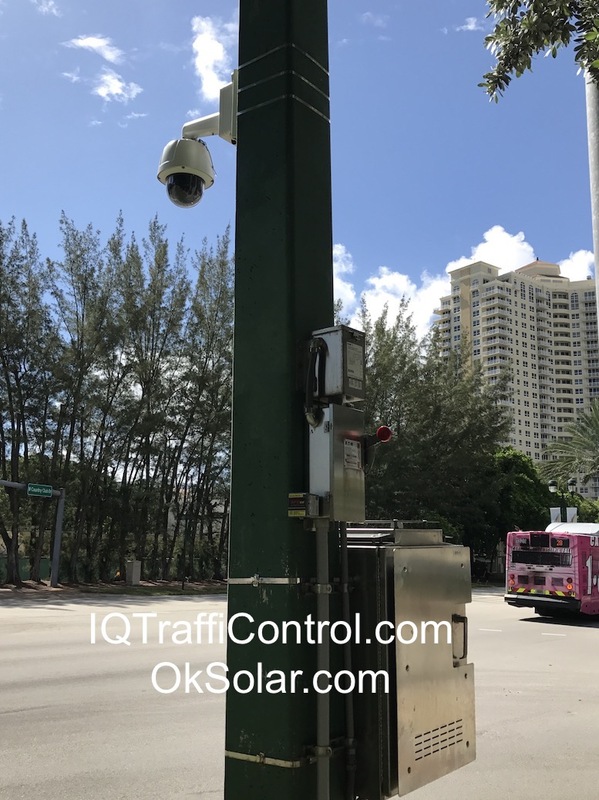 Solar Powered LED Light | Solar LED Light | Solar LED Street Light | Solar Parking lot light | Perimeter Security Lighting | Solar Light Security Fence Smart Human Sensor. 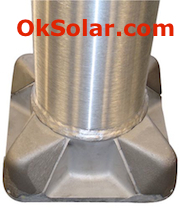 70 Watts OkSolar LED Cobra Luminaire or Architectural LED Area Light. 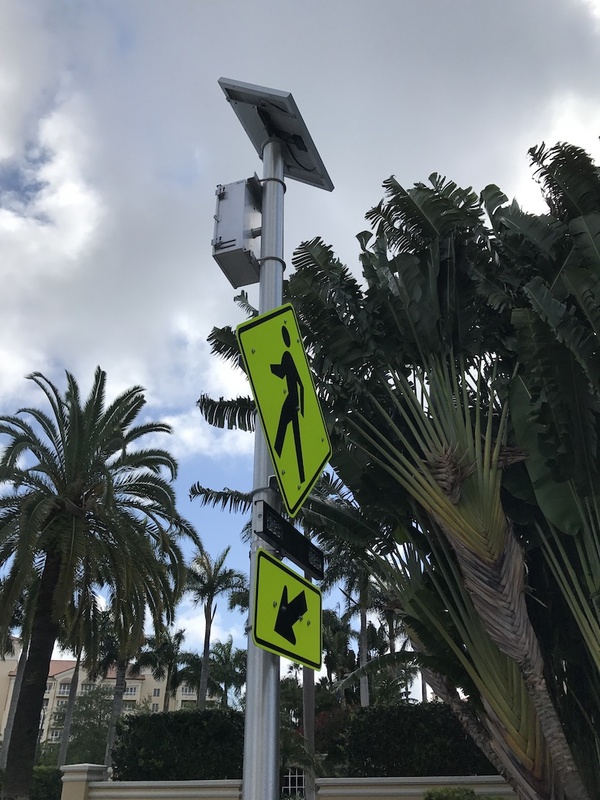 LED Street and Area Light. 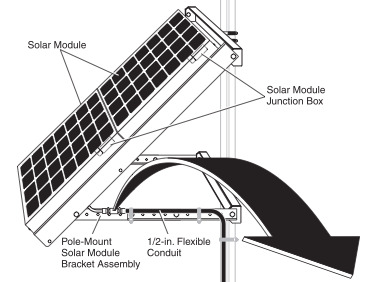 Self-Contained Solar-Powered Parking Lots or Streetlights Completely Off the Grid. OkSolar if You can dream it, We can Illuminate. 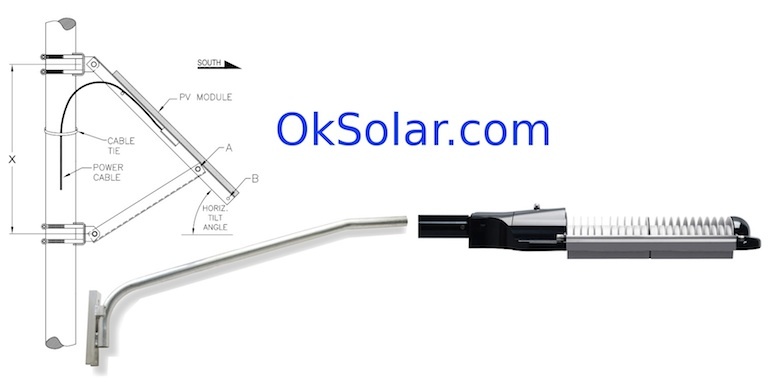 OkSolar fully solar-powered outdoor light will help eliminate the environmental impact of lighting around Hospitals, schools, public parks, corporate campuses and commercial establishments, is easy to install requiring no costly trenching, no underground wiring, no transformers or monthly utility bills. 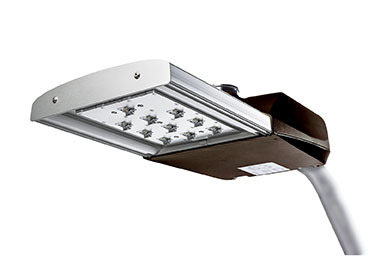 Fixtures: IQLED Cobra Luminaire or Architectural LED Area Light Meets ITE Chromatic and Visibility Requirements. 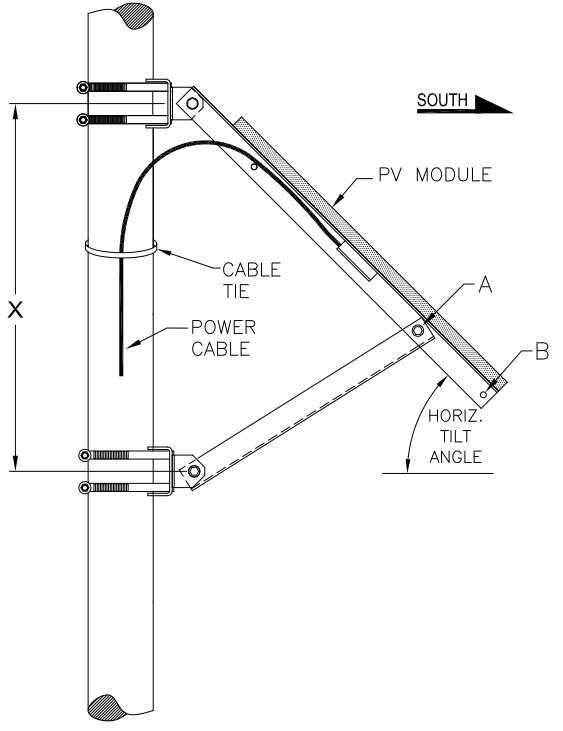 Structure for solar panel: Pole mount Adjustable 0-45 horizontal and 360. 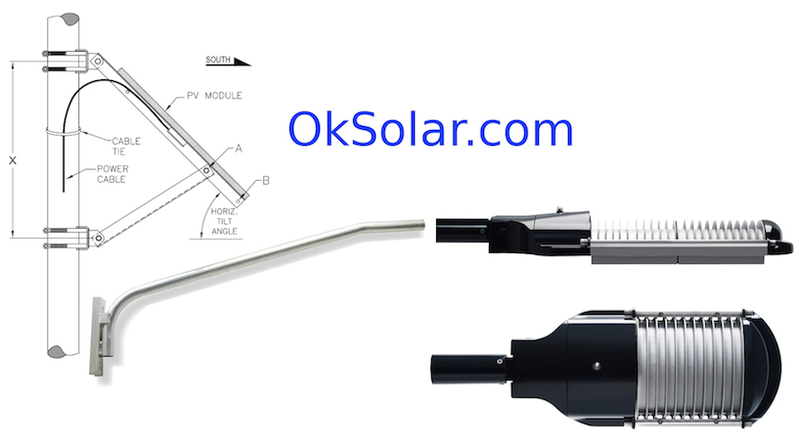 Warranty: 7 Year Electronics, Solar Modules 20 Years, Manafaucurers. More Info. Note: The batteries are burried at the base of the unit. 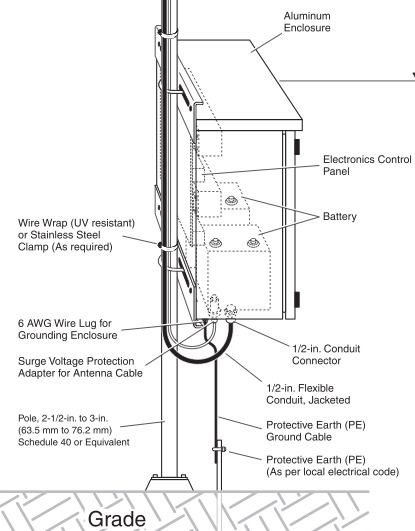 This is to extend the battery's lifetime, reduce stress on the pole mounting, and helps prevent theft and tampering. 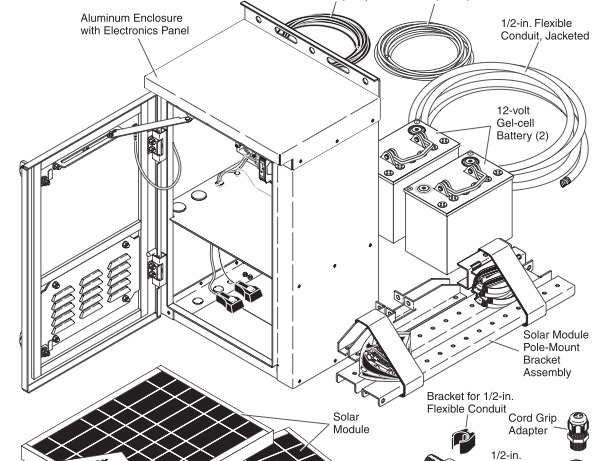 This is our recommended setup, but you can also request a pole mounting unit for the batteries that includes a battery enclosure if you prefer (see below). 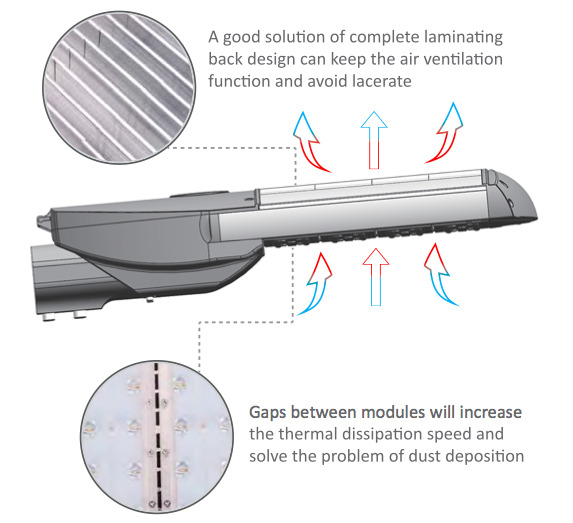 The following options are available for you to configure the system to fit your needs. Just let us know what you need by writing in the 'comments' section at check-out. 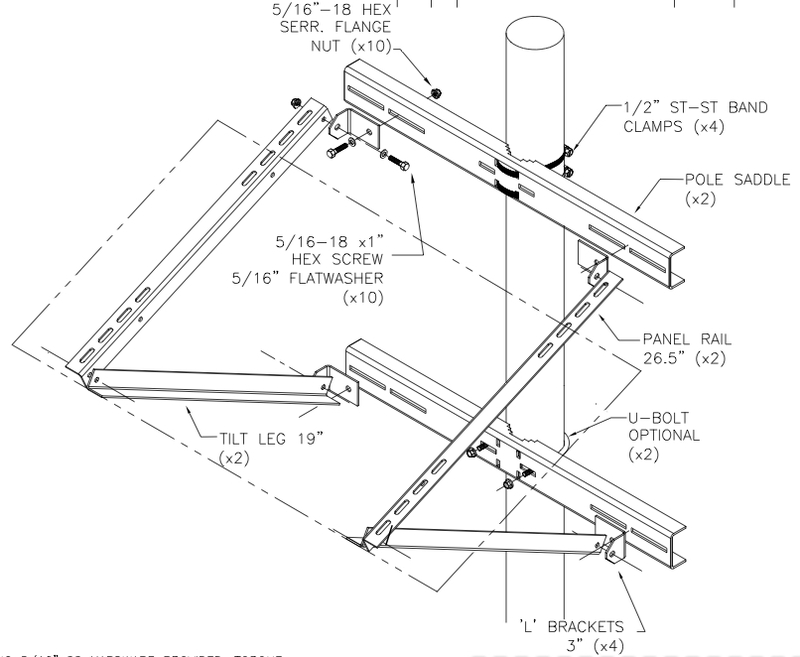 POLE and Bracket ARE NOT Included (check optionals). 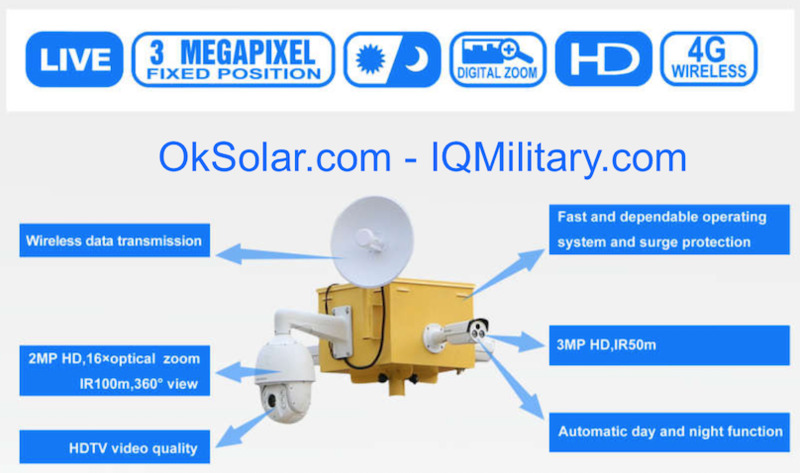 Remote Broadband Control Monitor and Data Logging Software displays real time and history PV, Battery and Fixture Light. Infra red sensors on/off. controller. Motion: human infrared motion sensor module. 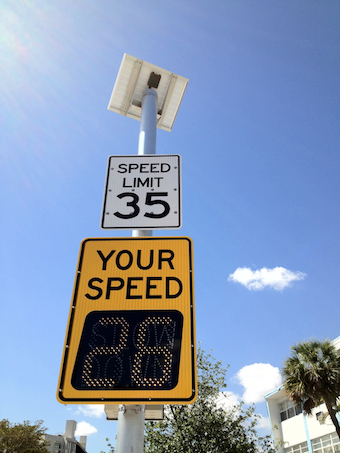 lights come on when triggered by motion if the level of ambient light becomes low. Extend your operating time: dusk to down (14-17 hours) you may have to add plug-in depending on your zone. Light Source Type: High Power LED. High Power LED Rugged Waterproof Design. 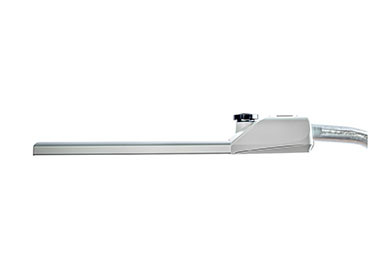 LED fixture rated to withstand mechanical vibration per MIL-per MIL-STD 883, test method 2007, using three 4-minute cycles along x, y and z axis, at a force of 2.5 Gs, with a frequency sweep from 2 Hz to 120 Hz. Manufactures in accordance with MIL Specs, ISO 9001:2000, ROHS Compliant parts Quality. 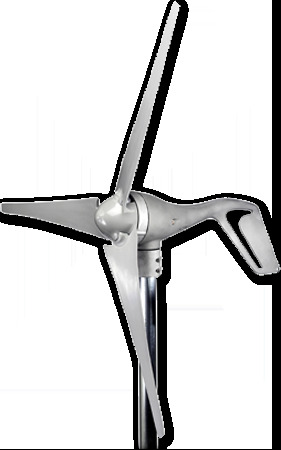 Battery Type: Deep Cycle Recycle Sealed, Maintenance-Free. Temperature of work environment: Optimal Ambient -20 to C (-4 to 77 F). Maximum Ambient Temperature: -40C to +50C (-40 to 130 F). 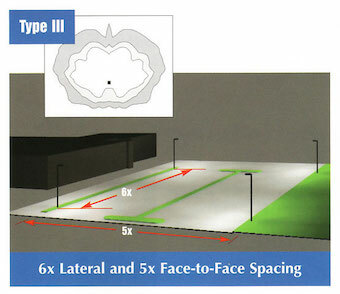 Installation recommendation: 80 Feet (25 Meter) distance for each Solar LED Lighting System. Night sky preservation, We work directly with conservation experts and park officials to minimize ecological impact, preserve and protect the night environment while protecting dark skies for today and tomorrow. Reducing glare to increase visibility. 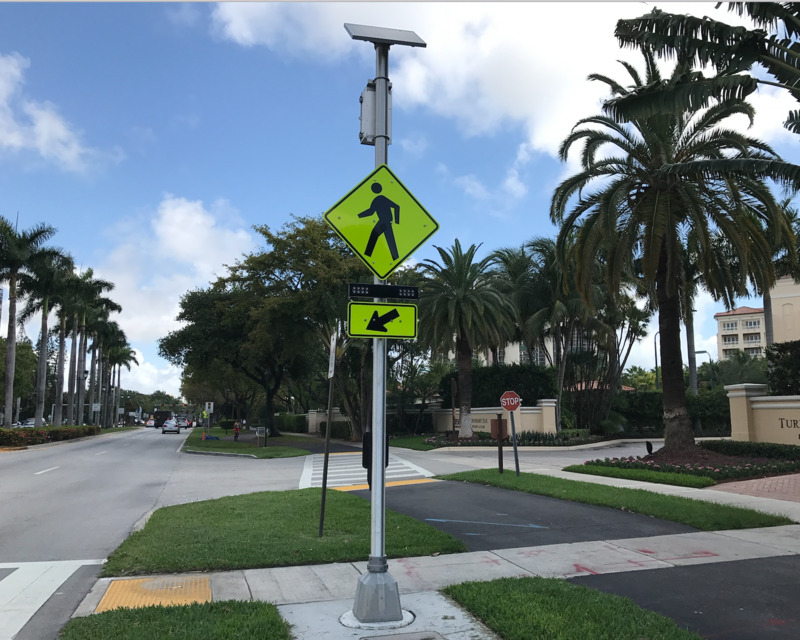 Glare from street lights is significantly reduced with the new IQ LED street-light fixtures, increasing visibility by directing light onto the roadway and preventing it from shining into the eyes of motorists. 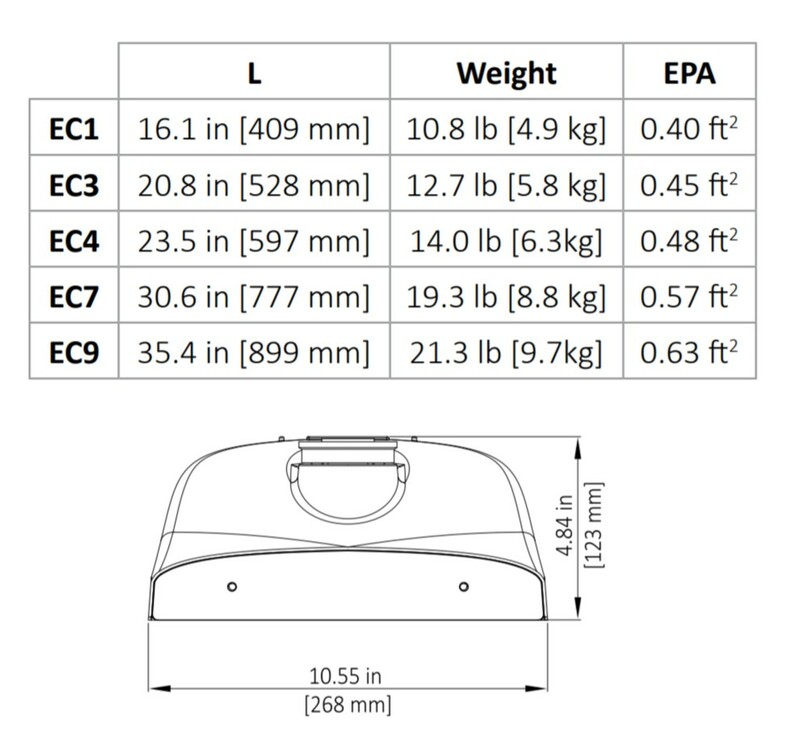 Standard mounts are designed to withstand 30 lbs. / ft. 2(approximately 90 mph or 145km/hr.). 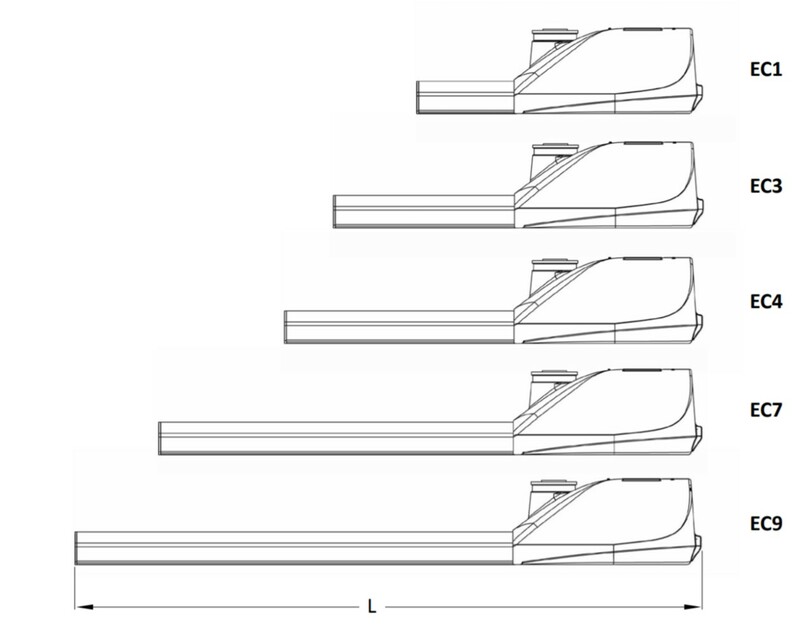 Designs capable of withstanding greater loads are available upon request. 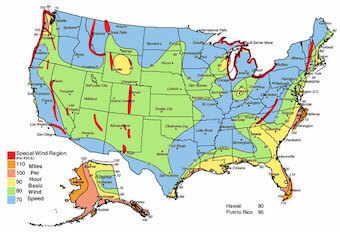 Wind Load: Withstand 150 MPH winds Certified to meet or exceed ASCE-7-05 specifications for 150 MPH, Exposure D extreme wind event! 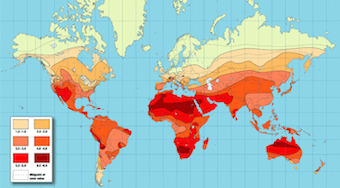 To determine the Zone that you are in Contact us for Information on World Daily Solar Radiation Zones . 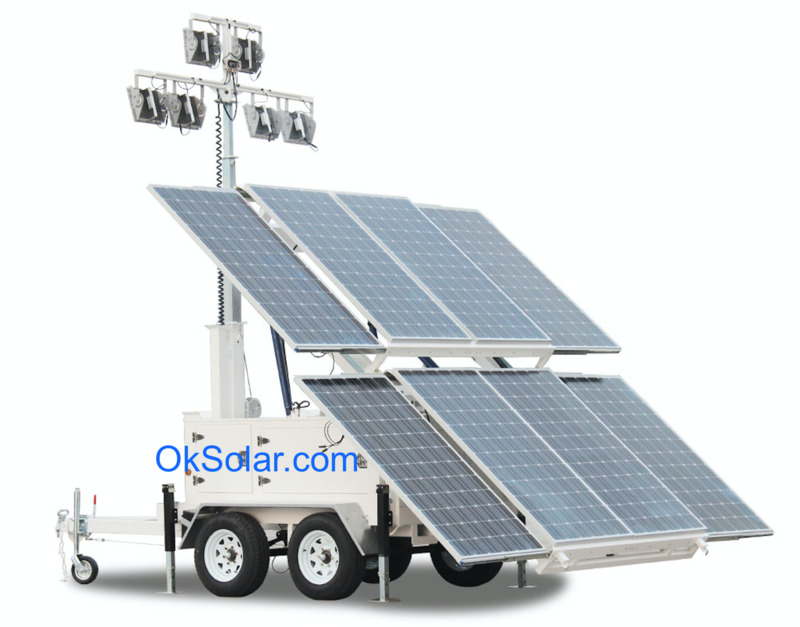 Remote Control for Solar LED Lighting. 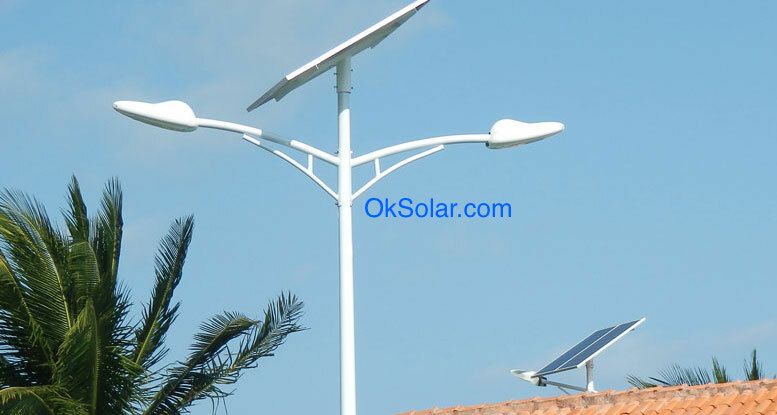 Round Tapered Aluminum Solar Light Pole 16ft. 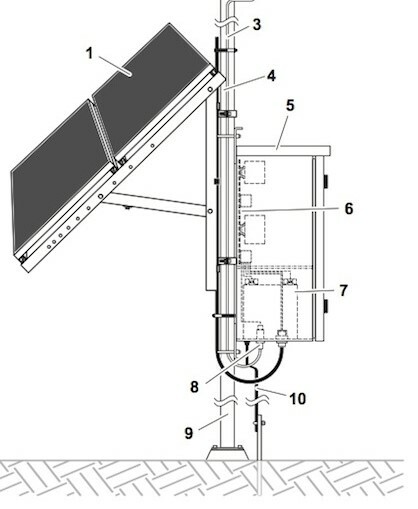 Remote Monitor Control for Solar LED Lighting Data Logging Software. 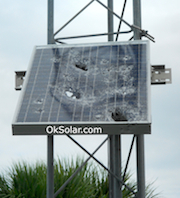 Hurricane Resistant Solar Powered Add on Kit, Wind Load: Withstand 150 MPH winds Certified to meet or exceed ASCE-7-05 specifications for 150 MPH, Exposure D extreme wind event.